[emoji=wind rune] Happy Mistral Jamboree! [emoji=wind rune] Forever not a fan of humanoid familiars, but I loooove the "Little Friends" and "Ancient Weatherfront" accents! Forever not a fan of humanoid familiars, but I loooove the "Little Friends" and "Ancient Weatherfront" accents! How did you get the variant? Did you need to use a prismatic token? @Gaia Ya I got something else in the crate and I bought the star coat with the coin. 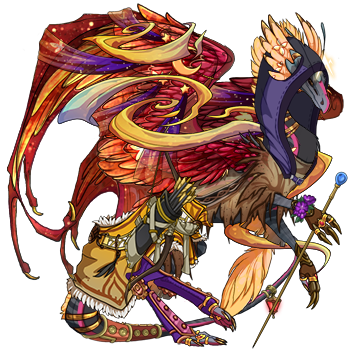 Didn't see the familiar variant til afterwards but I hear it will be available next festival from Joxar again? hope everyone had a great fest from Wind!!! I'm so sad! I thought I checked all week for this event to start and didn't see anything in the news :( so I missed the whole thing!!!! Thankfully I had enough tablets stored to get the apparel and familiar. But I didn't get the halo or any of the four skins I would have bought. Bummer! 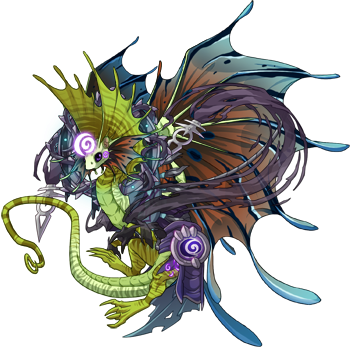 @Sarah745 I borrowed a rooster to farm so have some spare items - if there is anything you really wanted check with me I can pay it forward :) I got three dragons into the spirit of the festival as best I could: [url=http://flightrising.com/main.php?dragon=48303845] [img]http://flightrising.com/rendern/350/483039/48303845_350.png[/img] [/url] [url=http://flightrising.com/main.php?dragon=49790341] [img]http://flightrising.com/rendern/350/497904/49790341_350.png[/img] [/url] [url=http://flightrising.com/main.php?dragon=48055617] [img]http://flightrising.com/rendern/350/480557/48055617_350.png[/img] [/url] I have 14 spare scrolls if anyone needs to make up a shortfall, @Lodzhal has first dibs for lending me the rooster (I'm sending her home with her accent I made up a second one at Baldwin's to hold on to ;)) edit: I just realised that makes 4 dragons I got into the spirit of the festival, here is Jjakou (wish I could keep her) <3 [url=http://flightrising.com/main.php?dragon=50183756] [img]http://flightrising.com/rendern/350/501838/50183756_350.png[/img] [/url] edit 2: And a pink fluffy cloud skin for my three year old ;pink obsessed; daughter. 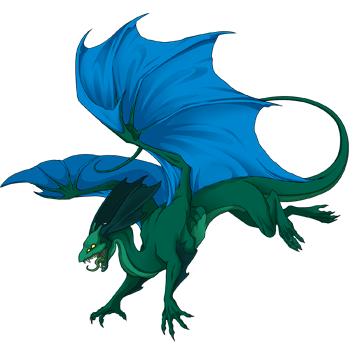 [url=http://flightrising.com/main.php?dragon=50144691] [img]http://flightrising.com/rendern/350/501447/50144691_350.png[/img] [/url] Looks like scrolls are untradeable? SO do I just keep my spares for next year or grind another 21 to get one more Kitsune? 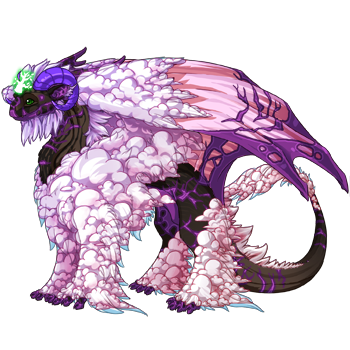 And a pink fluffy cloud skin for my three year old ;pink obsessed; daughter. Looks like scrolls are untradeable? SO do I just keep my spares for next year or grind another 21 to get one more Kitsune? Or keep grinding for more, obviously. "I'm a complete catastrophe buzzing around you like a bumblebee."